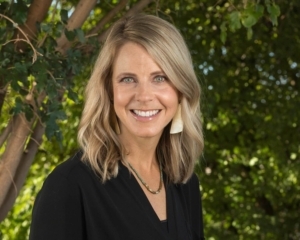 Our mission is to give women many opportunities to have life-changing encounters with Jesus and meaningfully connect with other women. A morning devoted to exploring God’s promises. Sissy Matthew will be our Teacher and Nicole Body will share her story. We’ll also enjoy breakfast snacks and worship! It’s a great time to invite friends – they’ll discover what it’s like to ask hard questions of God and find him faithful and true. This is our final event before summer, so you won’t want to miss it! 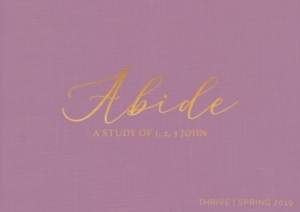 We engage in small groups, worship together, connect around the table and simply share life…all centered around growing in love and knowledge of Jesus! Click here to watch live or view past messages. In a time when you are needed everywhere by everyone, it is easy to place yourself last on the priority list, leading to feelings of isolation and despair. Jesus has bigger and better plans for you! 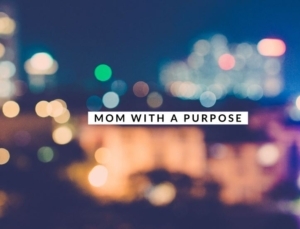 Join the NEW Single Mom’s Connecting Group, Mom with a Purpose. Where you can connect with God and other Moms with children 18 years old and younger. Plus, dive into cultivating discussions that leave you feeling refreshed and encouraged. Heart, Soul, Mind, Strength is a Christ-based yoga class set to worship music for all levels. Class begins in prayer and scripture to quiet hearts and minds and set an intention. Students are then led through gentle stretching exercises designed to improve balance, flexibility, and strength. Modifications are offered for all experience levels. This is a drop-in class. No registration is necessary, so feel free to join us whenever you can! Bring a mat (a few loaners are available)! 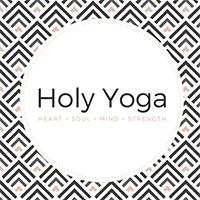 Online – go to this page and be sure to select HOLY YOGA under the Fund option. Looking for a mentor? Or do you have the heart to be a mentor? Our mentoring program is for you.